Jump into summer this Saturday with your fellow neighbors here at Ashton Creek! 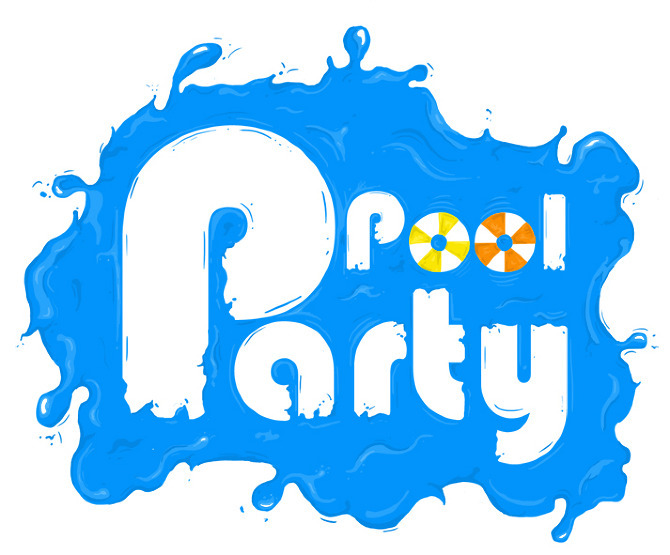 Celebrate with us at our annual pool party hosted by Comcast. There will be a LIVE DJ and summer finger foods to keep you entertained. Tell one, tell all because everyone is welcome! We look forward to seeing our wonderful residents by our sparkling pool!